Woollyhugs > Latest.. > Latest > Chernobyl 2017 – the second stage, delivery! 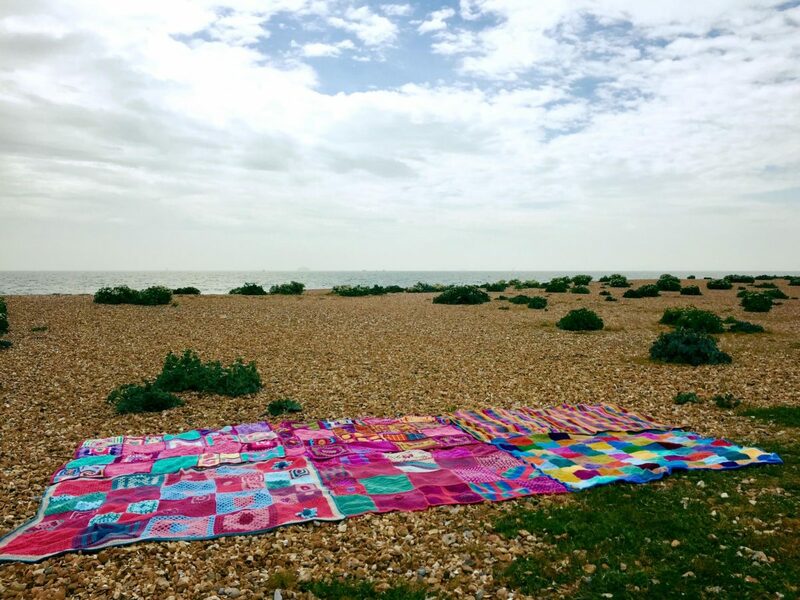 Hopefully lots of photos to come as the children receive their blankets, the first goes today to the six children visiting the Isle of Wight! Next will be to Portsmouth at the end of May. Love, love, love this stage!